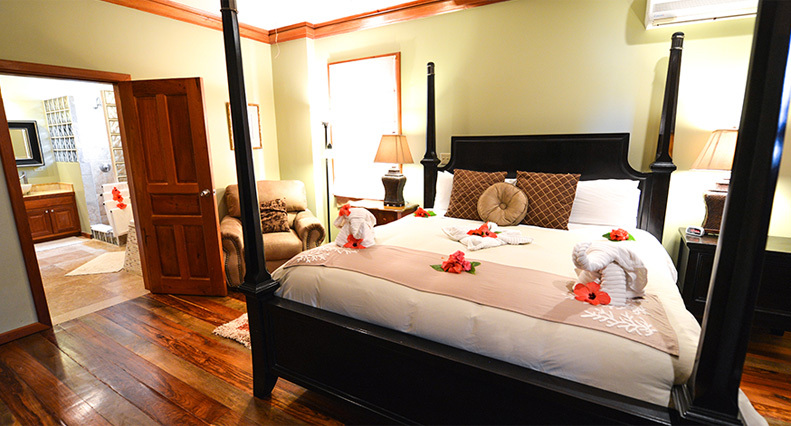 Our Deluxe 2 Bedroom Villa is a one of a kind unit at Captain Morgan’s Retreat. While it features a similar floor plan, the newly renovated 1,360 sq.ft. 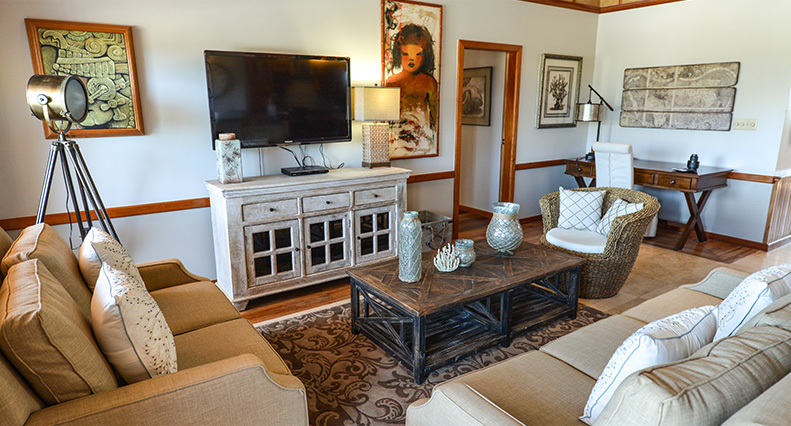 unit is the only two-bedroom / 2-bathroom villa with a finished loft on the property. With a King bed, Queen bed, Queen sofa bed, and 2 Full size futons, this villa can comfortably sleep up to 8 people at a time. As a Deluxe unit, the villa features new, high-end furnishings and a fully appointed kitchen with granite counters and new appliances. 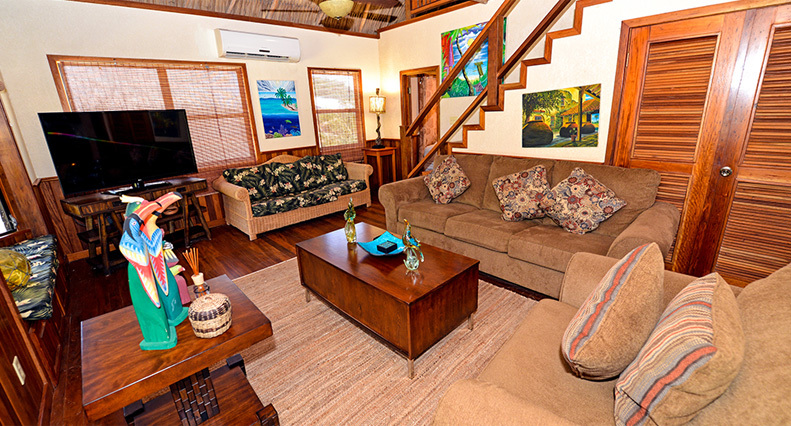 It is the only two-bedroom villa with a dishwasher, as well as a private balcony off the master suite. 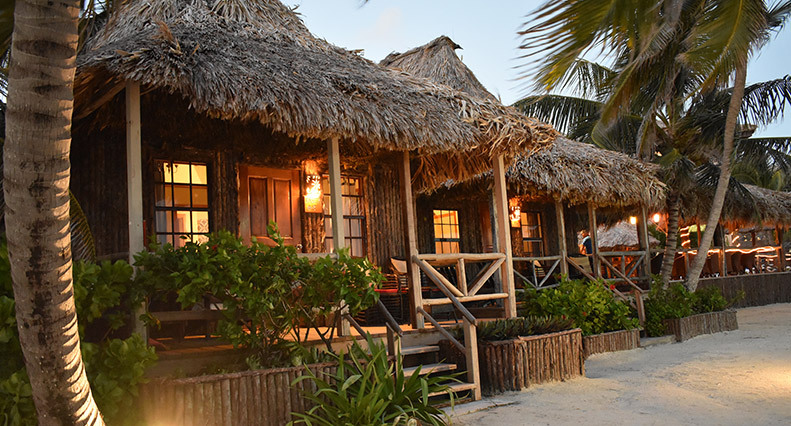 With beautiful ocean views, 3 smart TVs, 4 air conditioners, and a dedicated internet connection, this villa has every comfort a guest could desire for a relaxing beachfront getaway. ** Rates are for 4 adults. Please add another $15 for every additional person over the age of 12. Each condo boasts a generous living room, fully equipped kitchens, dining area, large master bedroom, comfortable second and third bedrooms and more.